The team at Aspect Accountants and Advisors are qualified individuals who have been highly trained to give you some of the best and most credible accounting advice on offer. One of those qualifications is earning the Chartered Accountant Badge. Earning your Chartered Accountant (CA) Badge is an important and highly sought after qualification in the accounting industry. Aspect Accountants and Advisors Perth are proud to hold a Chartered Accountant (CA) badge. Let’s begin by understanding what CA Accounting Badge is. What is a CA Accounting Badge? A CA Accounting Badge is one of the highest accolades for an accounting firm. It is officially recognised as one of the most highly regarded professional accounting qualifications in the world. The accountant has completed a university degree along with a CA program (post-graduate). The CA Program must run over the course of 3 or more years mentored experience. During those 3 years, the accountant must also endure an intensive study program. 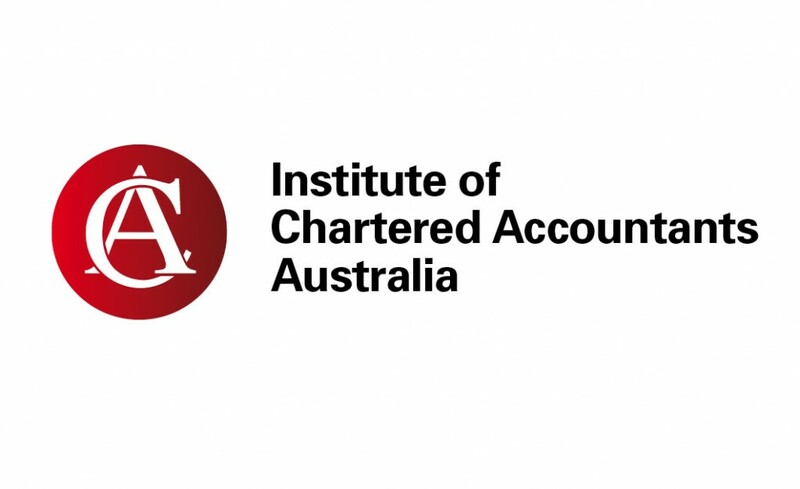 To become a member of the ICAA, it illustrates a top of the chart level of expertise and confidence within the accounting industry. Chartered Accountants not only work in all business and finance fields, they can also engage in the private sector, public practice work and some can even be employed by areas of the government. Chartered Accountants are innovative, forward-thinking and adaptive to change. This makes them highly sought after by organisations and businesses. In short, a regular accountant’s main responsibility is to accurately record all financial transactions. This can either be for an individual or a business/organisation. Following mandatory compliance guidelines for each transaction.